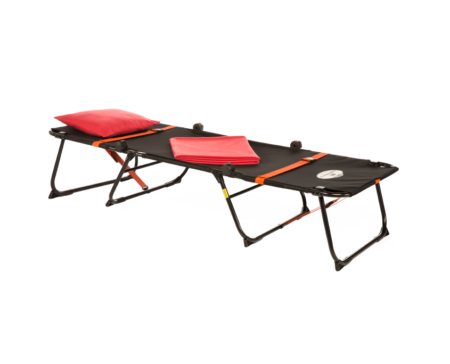 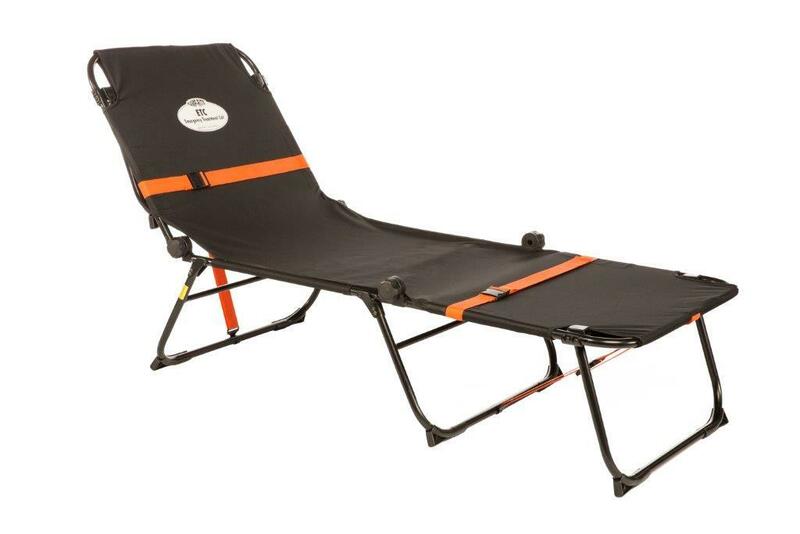 The Kamp-Rite® ETC (Emergency Treatment Cot) was developed as a first response unit for medical and disaster relief management. 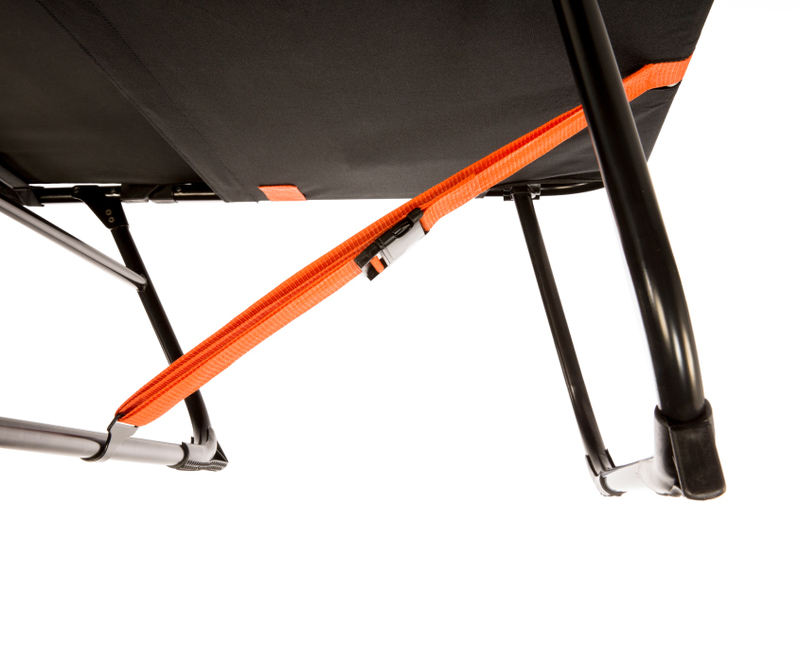 The cot features a strong aluminum steel frame for support and includes two buckled straps to ensure safety and security for the patient. 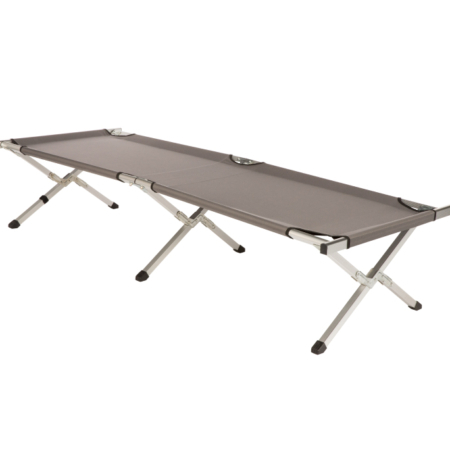 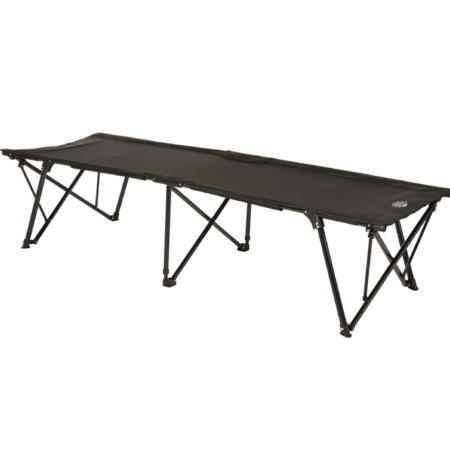 The innovative design allows both the head and the foot of the cot to be elevated, providing added versatility in the medical treatment of each individual. 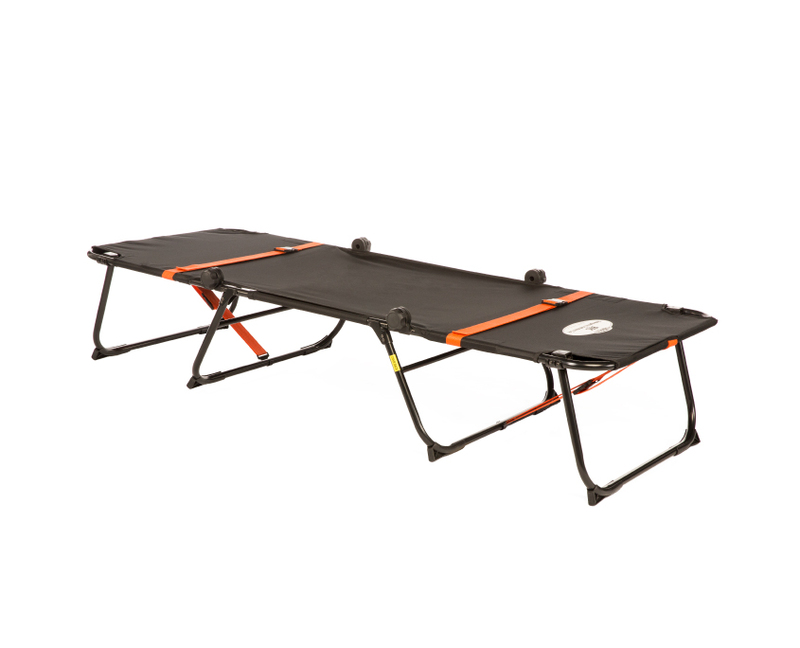 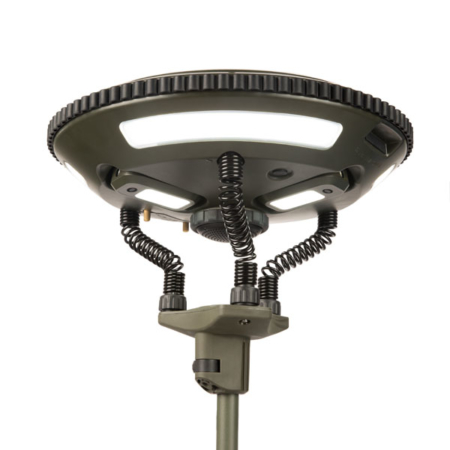 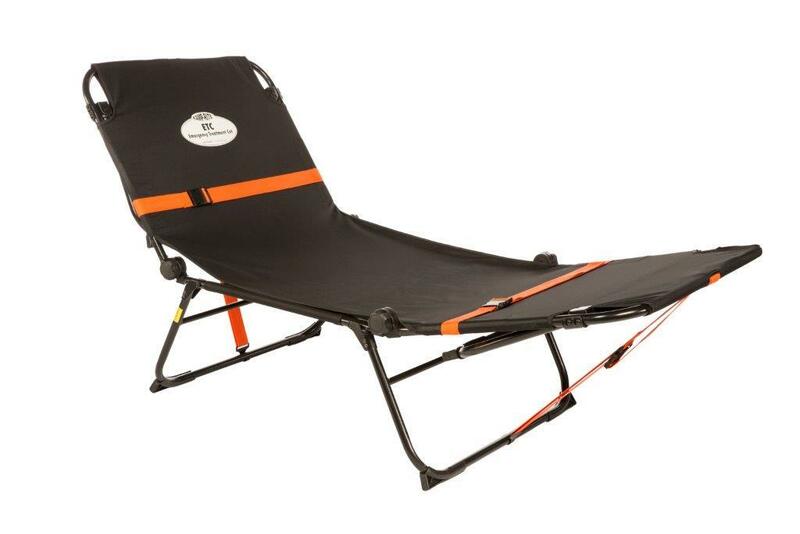 Extremely sturdy and versatile, the Kamp-Rite® ETC has been an asset in on-site treatment and care of emergency medical and disaster victims worldwide. 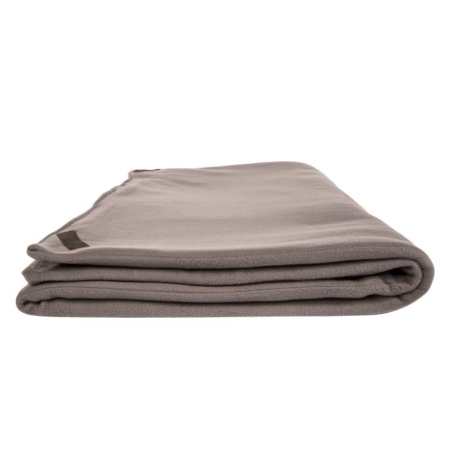 Pillow and blanket set not included.